Trojan-Mek exhibited alongside a host of automotive sector manufacturers and service providers at Autolink 2016. 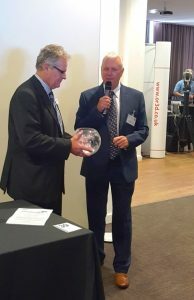 The exhibition and conference took place at Cardiff City Football Stadium, bringing together many of Wales’ leading automotive sector manufacturers and fellow Welsh Automotive Forum members. The event included keynote presentations from Aston Martin, Jaguar Land Rover and the Welsh Government’s Cabinet Secretary for Economy and Infrastructure, Ken Skates AM.  Please follow the link for more details about the Welsh Automotive Forum and future events. 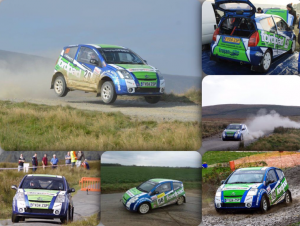 Trojan-Mek will be supported at Autolink 2016 by current championship leader of the Citroen C2 GwynneSpeed Rally Challenge, James Giddings. 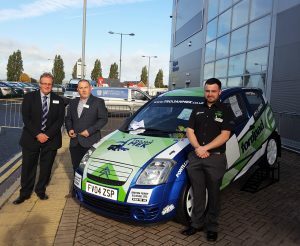 He joins the Trojan-Mek team at Autolink, Cardiff City Football Stadium, as the firm proudly sponsors James and his class winning C2 GT rally car. The GwynneSpeed C2 Rally Challenge aims to provide competitors with a fun, fair and affordable championship. Taking place annually with nine qualifying rounds across Wales and the UK, this years’ final will be held in December at the Rockingham Raceway, Northamptonshire. James, from Pontlliw near Swansea, is in his second year of competing and currently leads the Championship by 22 points with Co-driver Daniel Johnson. The pair have won the 4 rounds they have competed in, with only 3 rounds remaining. Their car was built from a standard production road car in 2014 to meet all the safety requirements set out by the MSA (Motor Sports Association) for stage rallying, including roll cage, bucket seats, harnesses and fire extinguishers. James, who will be competing in the next round on 23rd of October at Pembrey Motorsport Centre, will unveil his ‘new look’ car, alongside Trojan-Mek, at the Autolink exhibition on 18th October. Trojan-Mek has been awarded accreditation from SafeContractor for its commitment to achieving excellence in health and safety. 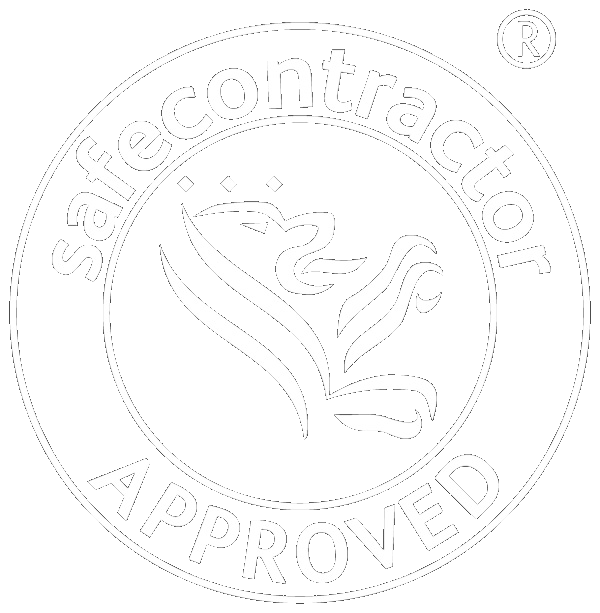 Following our recent head office relocation to align with the Transport Operating Centre in Pyle, we have successfully achieved accreditation from Safecontractor; a leading third party accreditation scheme which recognises very high standards in health and safety management amongst UK contractors.  We aimed to create a uniform Health and Safety standard across the full range of our Machine Moving and Hiab Transport services, and we are now certified in achieving this. “We have taken a number of key steps in recent months to improve our business operations and services to customers. Trojan-Mek recently completed a turnkey relocation project for International Greetings (UK) Ltd, Europe’s largest gift-wrap manufacturer, moving and installing precision printing machinery at the firm’s Penallta Industrial Estate, South Wales factory. We are currently looking to recruit a Driver for a full time position within our professional Transport Team, operating a fleet of HIAB vehicles, for local and UK wide projects. 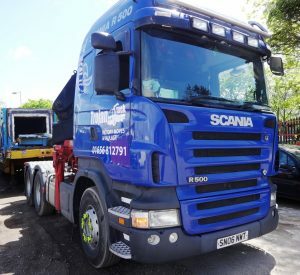 The ideal candidate will be enthusiastic, reliable and dedicated to delivering excellent customer service as part of our growing team of heavy haulage experts.